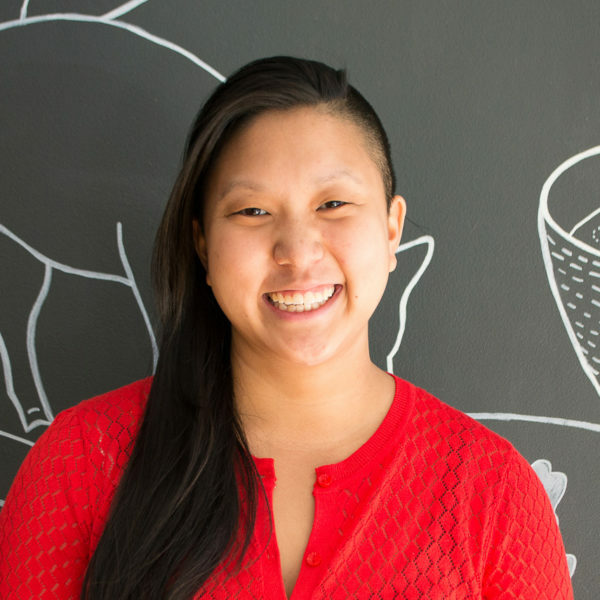 Irene Li operates Mei Mei Street Kitchen and Mei Mei Restaurant in Boston, and works to drive the industry forward in ethical sourcing and fair employment practices. A Boston native and Cornell University graduate, Irene has worked on farms, taught in prisons and watched hours of YouTube videos on food and cooking. Since 2012, Mei Mei has been featured by Food & Wine, Eater Boston & National, The New York Times, Restaurant Hospitality, People, Bon Appetit, The Boston Globe and more. She is an Eater Young Gun, Zagat 30 Under 30 and Forbes 30 Under 30 winner and four-time James Beard Foundation Rising Star Chef semi-finalist.